Pure Living Properties puts at your disposal a team with extensive experience in the sale of properties in the luxury real estate market of Marbella providing our clients with an exclusive, totally bespoke and subtle service. Our agents have previously studied the properties taking care of the smallest details for its launch in the real estate market. 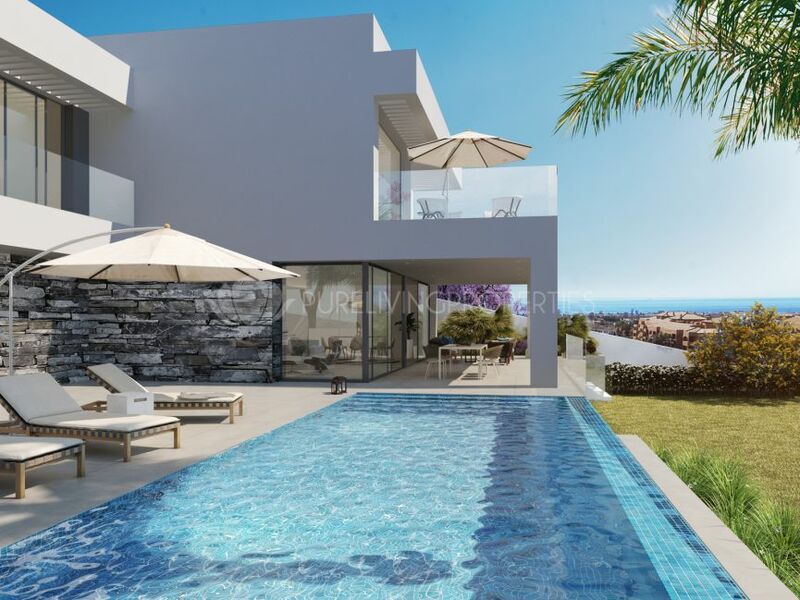 From Marbella East to Sotogrande, and with special strength in The Golden Mile, we have a wide variety of luxury properties in our portfolio that will meet your needs. However, not all properties are published due to their exclusivity, so if you do not find the desired property, you can contact us and we will put at your disposal a specialized agent to advise you and offer you the most exclusive properties in our Portfolio. Once again, Pure Living Properties remains the leader in sales of properties in Puente Romano, this being our specialty having the widest portfolio given the location of our offices. 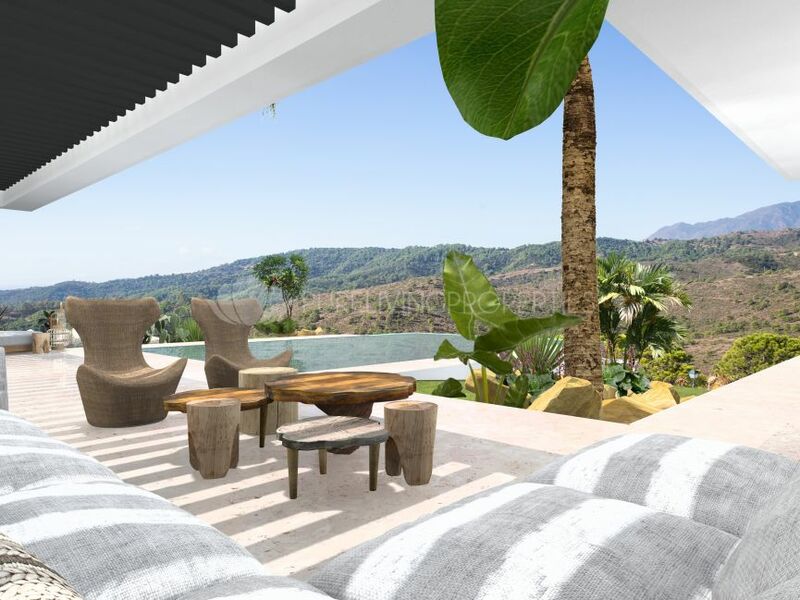 Brand new villa located in the prestigious Sierra Blanca with panoramic views. Ground floor apartment located in Cabopino, only a short distance to Cabopino Marina. Penthouse located in Cabopino, only a short distance to Cabopino Marina. 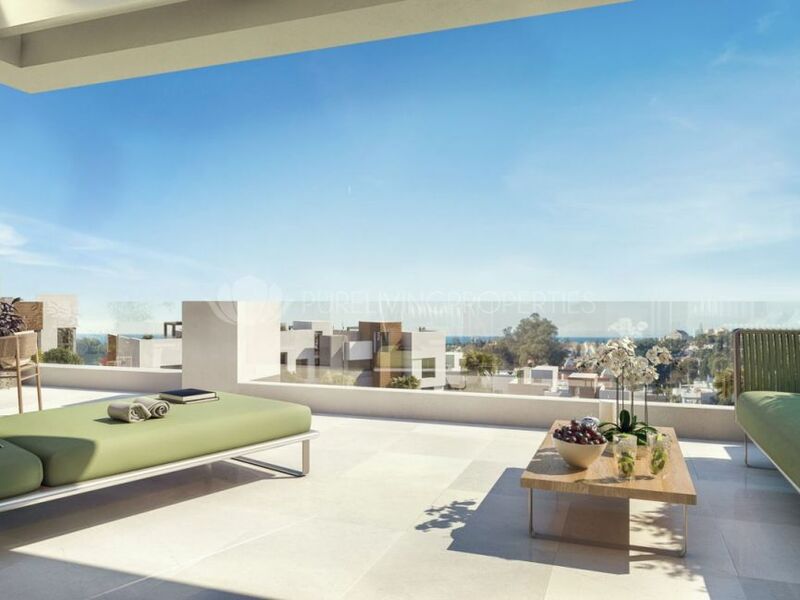 Duplex penthouse in walking distance to the luxurious Marbella centre. First floor apartment in walking distance to the luxurious Marbella centre. Ground floor apartment in walking distance to the luxurious Marbella centre. Three bedroom semi detached villa located in one of the most prestigious areas of the coast. 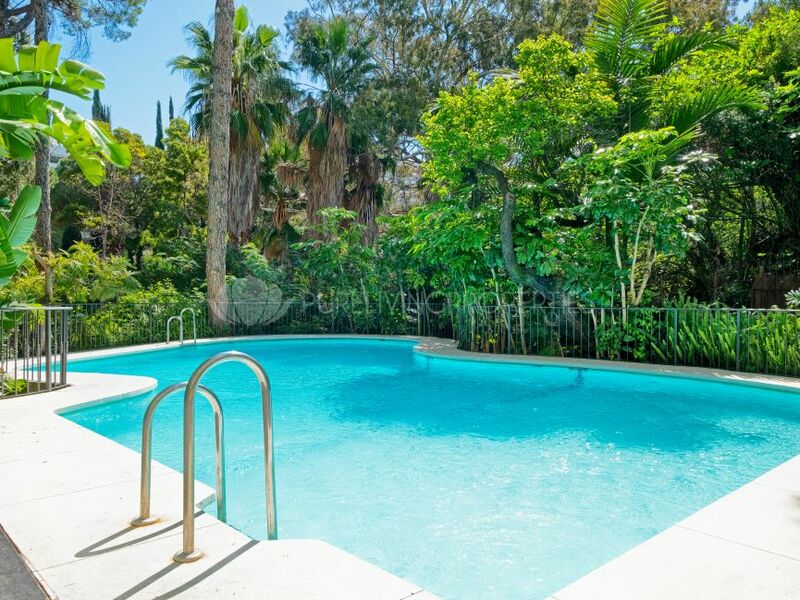 Three bedroom apartment located in Jardines del Mediterraneo. Six bedroom villa in the exclusive 5-star Golf Resort Los Flamingos. Two bedroom ground floor apartment located only 150m from the beach.